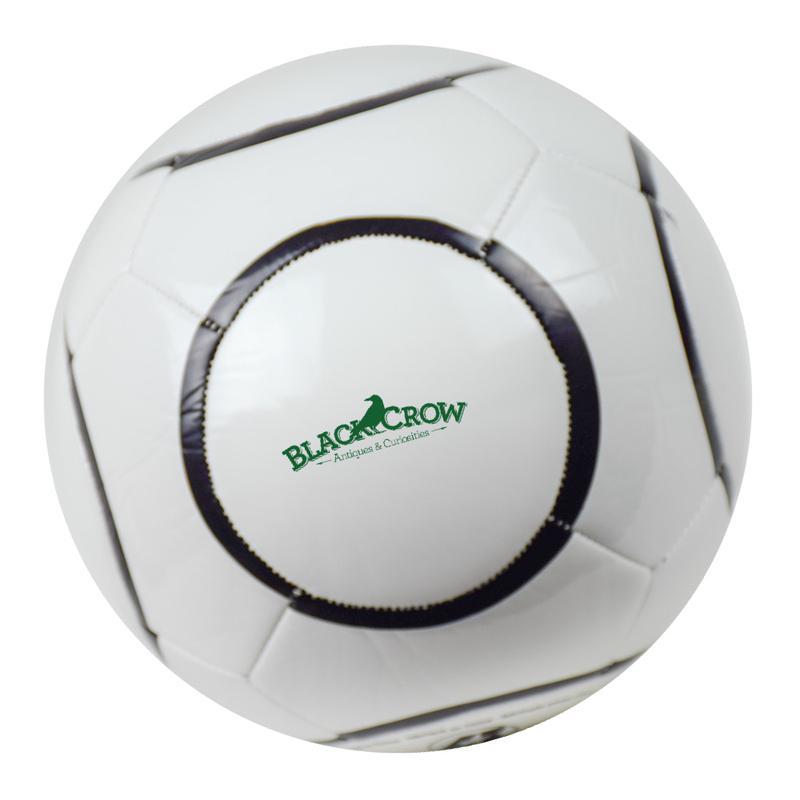 Black plastic granstand display for your favorite full size soccerball or basketballProduct Lenght - 9.5"
6" mini autograph soccerball, one color imprint only. 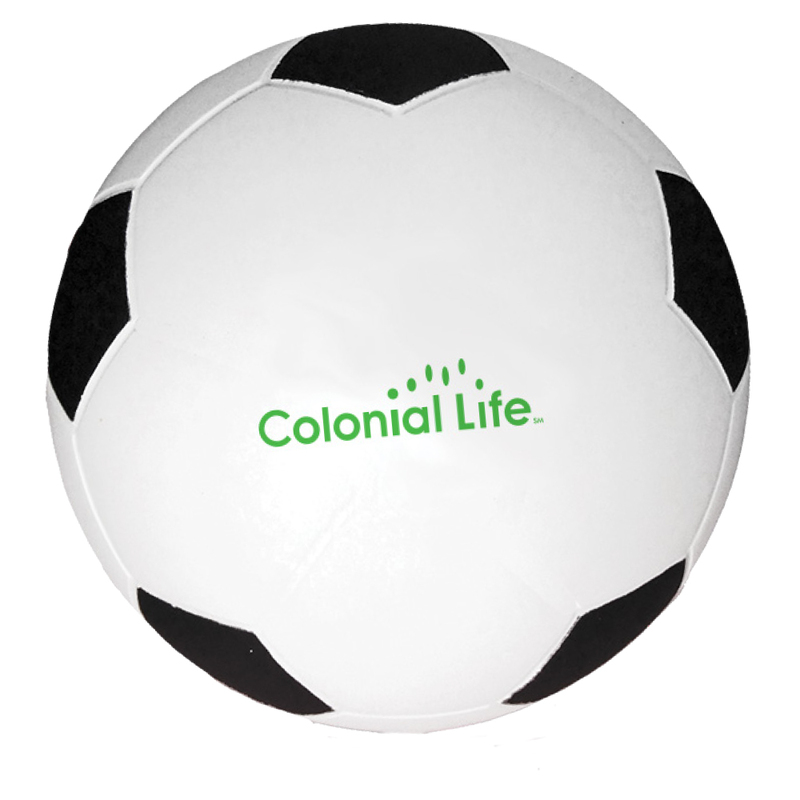 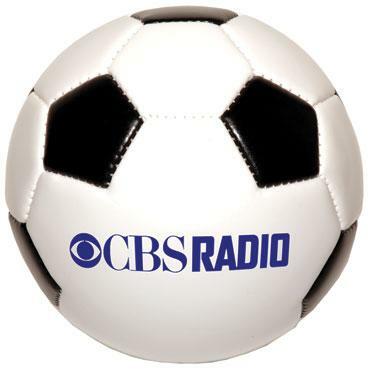 Base price includes 1 color imprint on the soccer ball. 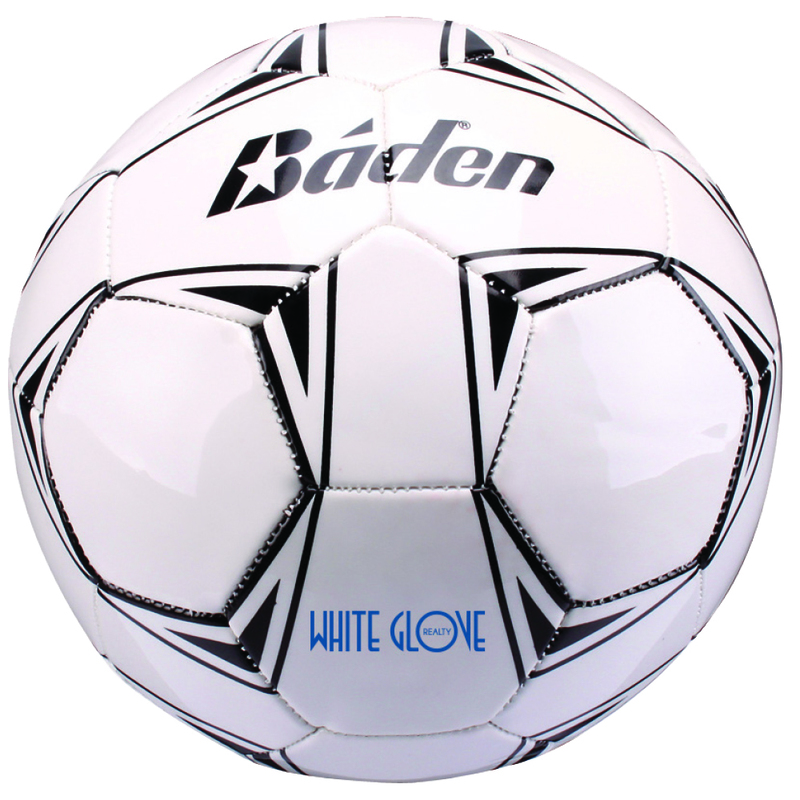 Baden official size soccerball. 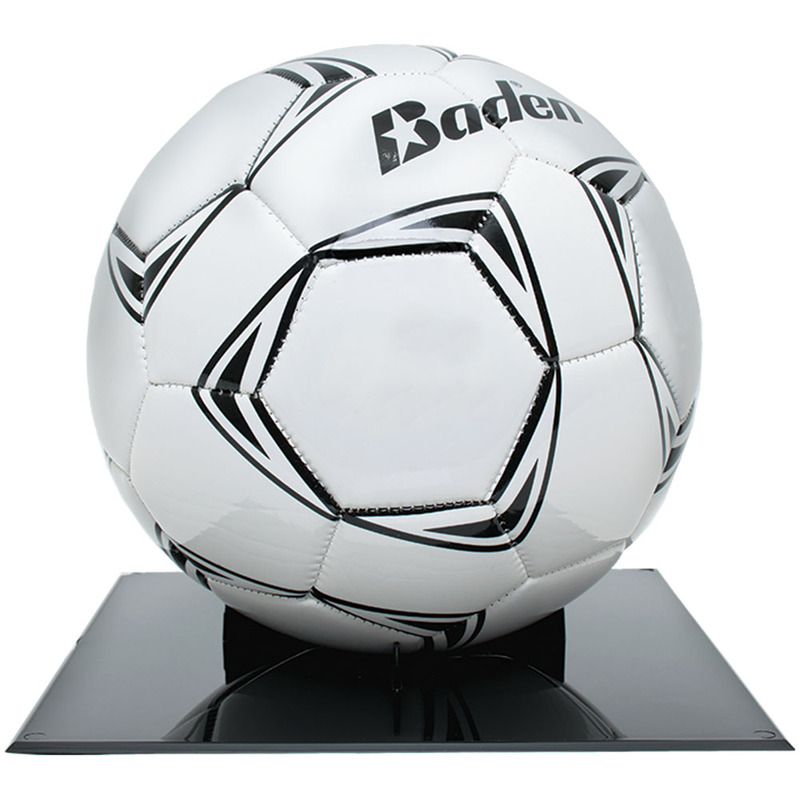 Size #5. 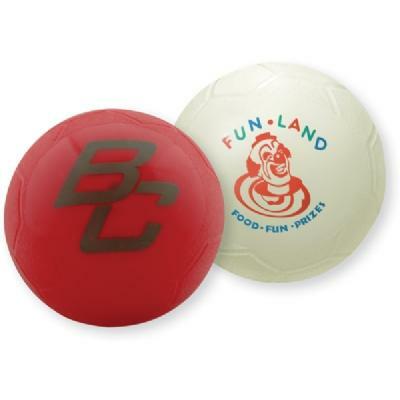 One color imprint only.